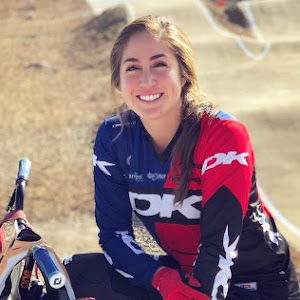 Cory Coffey, originally famed for being the first female to do a back flip on a bike, also holds two BMX World titles under her belt. 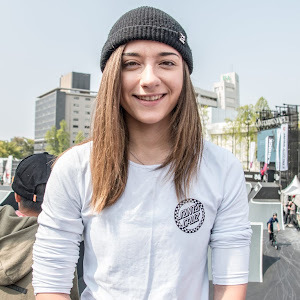 Today, she's traveling all over to attend camps, to help young generation of girls get involve in BMX. 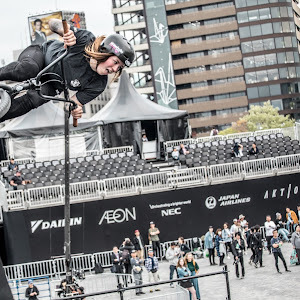 Now recovered from her injuries, Cory is back to defend her World title in Germany, read on to learn more about Miss Cory Coffey. What's your name, who are you, and are you old enough to get drunk? I am Crystal Shepherd from Port Macquarie Australia. I am 19 years old so yes old enough to get drunk here. My sponsors are Eastern Bikes (Dirtworks Australia) and Graham Seers Cyclery. Any relation to Peta Shepherd or is it just a huge coincident that you both ride and rep the same last names? There is no relation to Peta Shepherd, it is a coincidence but I think its pretty funny how it turned out like that. I got into riding when my brother and I went to a park a few minutes from our house and saw some guys building jumps and doing tricks on bmx bikes. I use to ride skateboards but changed to bikes when I saw how much fun it looked. I kept with the BMX riding and it's been amazing. What was your worst injury and for what? My worst injury would be breaking my collar bone on a flip. Definitely the most boring 6 weeks of my life. With the Worlds in Germany coming up, do you have any expectations for yourself? Worlds in Germany I'm not real sure about so no expectations for it at the moment. Is there a contest in mind that you really want to compete in one day? I haven't really thought about contests much I guess going in one overseas would be pretty cool it would be something different. In what direction would you like to see BMX in 10 years? 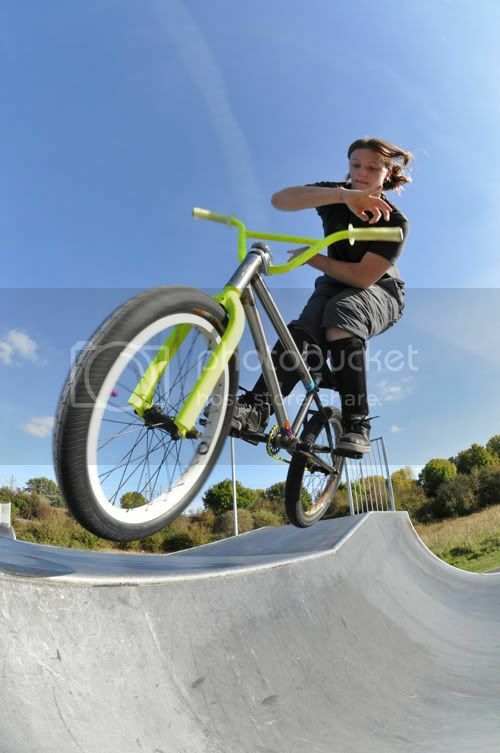 BMX in the next 10 years I would like to see more tricks you don't see much anymore big seatgrab indian airs etc and a bigger scene. Do you have any tips for new riders? Tips for new riders, definitely get out there have fun riding with friends and traveling to new places. Practice and practice don't give up on tricks you want to learn. The trick that took the longest to learn would be a turndown. 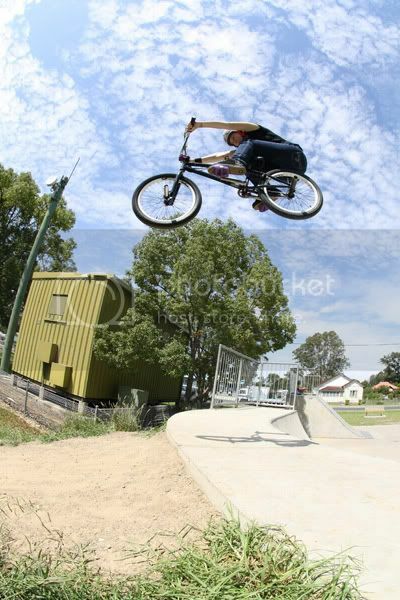 Favourite tricks to do are ones that feel floaty like a big disco over a box jump. Check out her You Tube channel for more videos.